1A Contracting – Page 2 – If you're going to redo it, redo it right! If you're going to redo it, redo it right! When your house needs this much help, you better bring in 1A Contracting who will get the job done and get it done right the first time. Bathroom – Do you need a new sink, toilet, vanity and shower? Do they need to be updated? Bedroom – New lighting and window treatments can make your bedroom look brand new. Fully functioning closets can make your life easier. Kitchen – New appliances, cabinets and lightning can give your kitchen a whole new look. Exterior – Update your siding or painting and replace your awnings. Maybe a new front door or changed entrance way is all you need. Attic – The attic can be fixed up and made into a bedroom or office. New insulation at the least. Deck – Add a pressure treated wood deck so you can enjoy the warmer months in your yard. Create a Courtyard – Get rid of the weeds and make a nice decorative garden with lighting and mature plantings. Basement – Make your basement into a playroom for the kids or add a wet bar and cabinets for entertaining. Address the flooding issues. Windows – Replace your old windows with energy efficient windows. Windows should let in light and fresh air to your home. Family Room – Add on a sun room or add windows to your existing family room to make it brighter. Bonus Room – Any unused space can be turned into an office, workout room or playroom. Living Room – There are so many things you can do to change the living room. Among those things you can change light switches and outlet covers along with floor registers. Replacing the floor, window treatments and crown moldings will give you a new fresh look. 1A Contracting can assist you with these updates to make your house more appealing whether it’s just for you or you are selling your house. 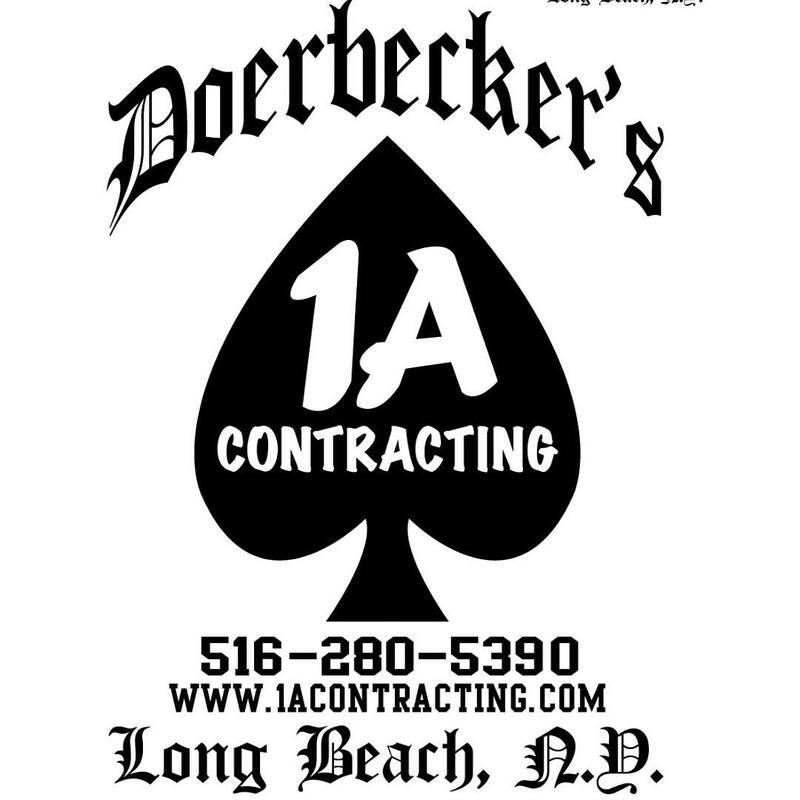 1A Contracting services Atlantic Beach, Rockville Centre, Oceanside, Long Beach and many other locations on Long Island. Give Dave a call today for an appointment. Telephone: 516.280.5390 or stop by their website: http://1acontracting.com/. 1A Contracting can help you when your creating the perfect living room. 1A Contracting can help you when your creating the perfect living room. The perfect living room is different for everyone so you must think about what is most important for you. Some of the tips provided by 1A Contracting are: create around your favorite piece of artwork, stay away from white, try different angles while not being a slave to the walls, take advantage of accessories, use creative shelving, use window treatments and fun lamps. Using your favorite artwork, when creating the perfect living room, you can come up with a color palette for your perfect living room. Staying away from white will make your room seem less cold. Grey and shades of grey are very popular for a warmer feeling space. Rather than all the furniture against the walls, come up with a floor plan which is more functional to what goes on in that room. Work with your entertainment center or a comfy sofa where you and your family gather to talk. When bringing in new accessories such as rugs, pillows blend them with some of the items that are there already. There are so many ways you can go with shelving which can be used for books or to display artwork and photos. When thinking about window treatments, consider curtains that will let in natural light so you have privacy. For lighting, use lamps. You don’t want to blast the room with spotlights. Use Ambient light when creating the perfect living room. If you are building a house, remodeling or repairing a house 1A Contracting of Long Beach NY is the contractor you need. 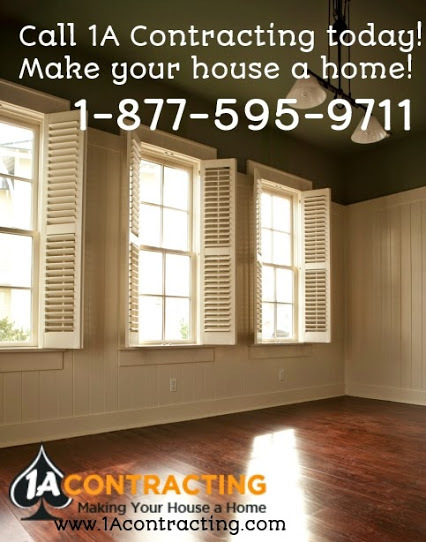 Bathroom remodeling, decking, painting, carpentry, flood repair, floor repair, kitchen remodeling and roofing are just a few of the services offered to Atlantic Beach, Rockville Centre, Oceanside and Long Beach. Our team of professionals at 1A Contracting of Rockville Centre, specialize in every aspect of residential or commercial remodeling or building including all interior and exterior projects. 1A Contracting or Oceanside will help you build your dream within your budget. 1A Contracting of Atlantic Beach, Rockville Centre, Oceanside and Long Beach offers quick response to your water damage. 1A understands the damage flood waters can do to your home or business. Water damage repair is not something to procrastinate. 1A Contracting has professionals who will respond within minutes of your call so the damage can be minimized. Carpet drying and floor repair, water extraction along with drywall and plaster repair. 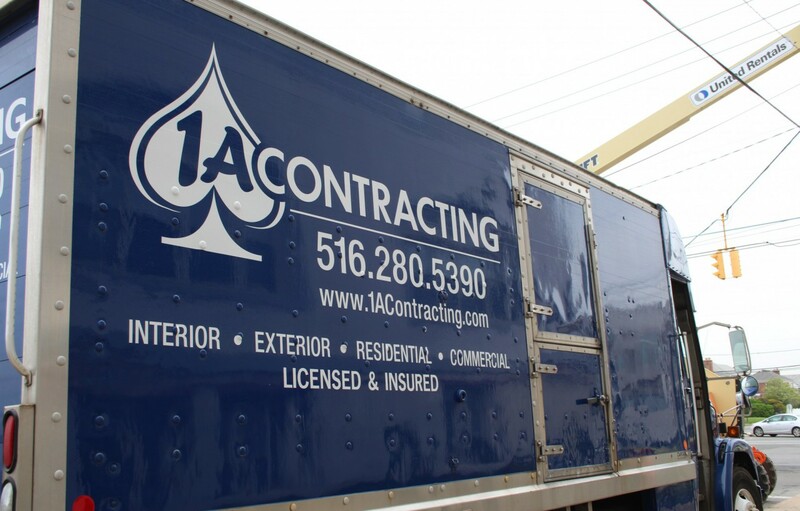 1A Contracting is your one stop shop for all aspects of residential and commercial construction for Atlantic Beach, Rockville Centre, Oceanside and Long Beach. Our team of professionals at 1A Contracting specialize in every aspect of residential or commercial remodeling or building including all interior and exterior projects. 1A Contracting will help you build your dream within your budget. 1A Contracting of Atlantic Beach, Rockville Centre, Oceanside and Long Beach offers quick response to your water damage. 1A understands the damage flood waters can do to your home or business. Water damage repair is not something to procrastinate.